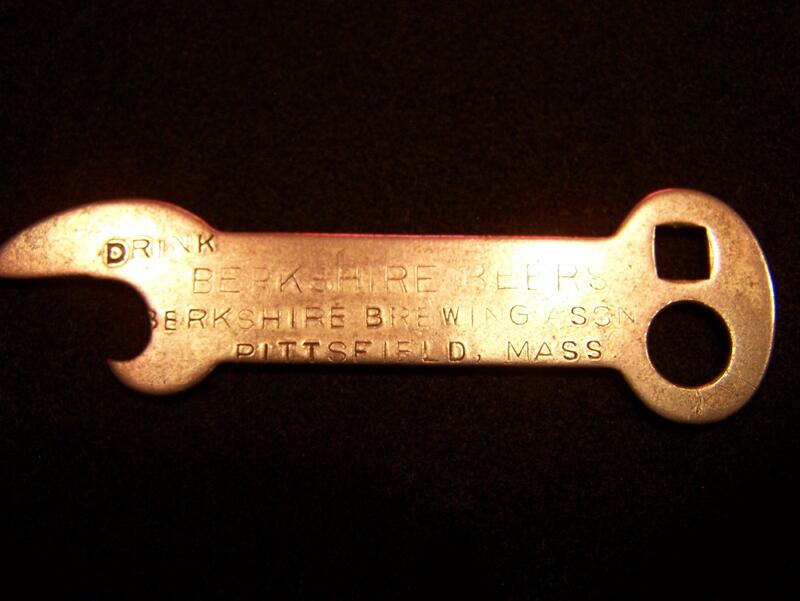 Berkshire Brewing Association Opener - "Drink Berkshire Beers" With Trademark. 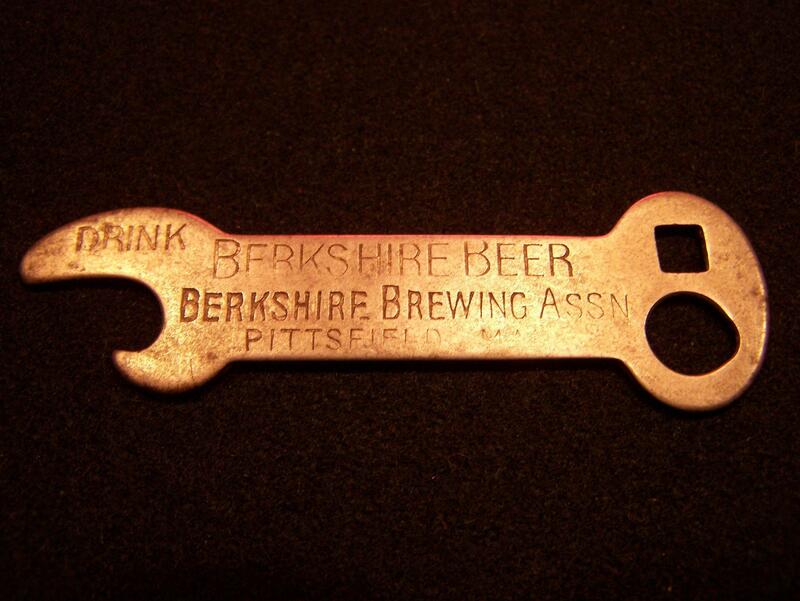 Berkshire Brewing Association Opener - "Drink Berkshire Beer". Slightly different from same two above. Reads "Beer" instead of "Beers". Also, has no trademark. Berkshire Brewing Association Opener - "Lenox Half Stock Ale". No trademark. 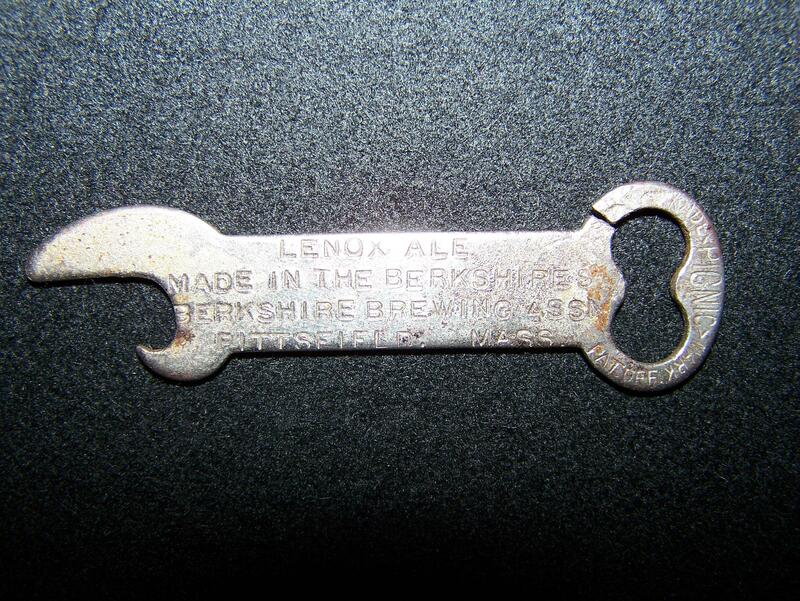 Berkshire Brewing Association Opener - "Lenox Ale" . 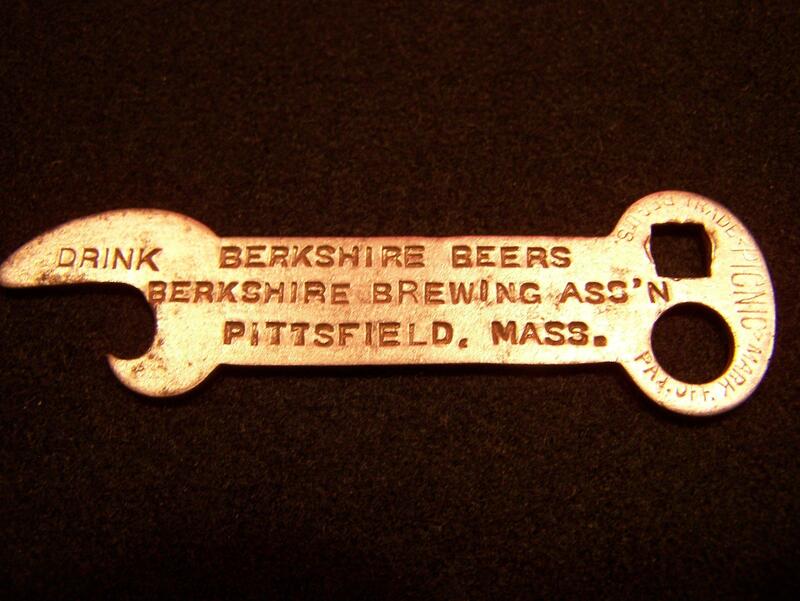 Underneath reads "Made In The Berkshires". Has Trademark and shows rust, wear, and crack in top.